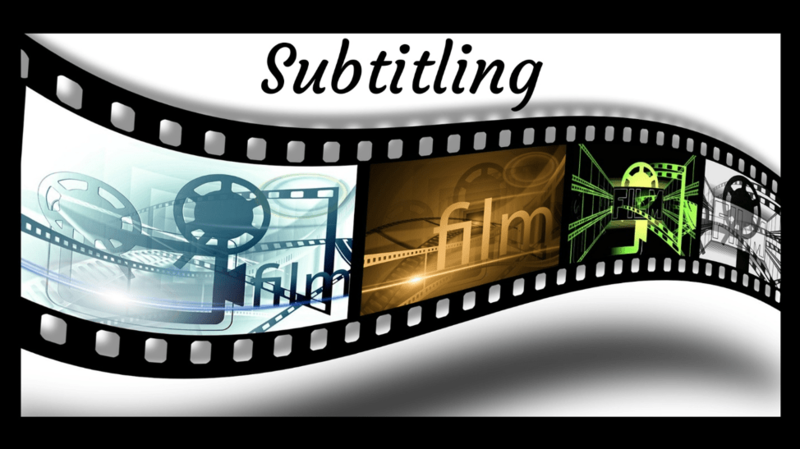 A Subtitler is the linguistic specialist, who translates dialogue into a target language while keeping the meaning and context intact. 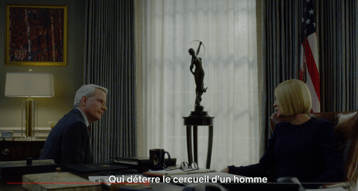 As Robert Gray, a translator from Montreal says, “The eye reads slower than the ear hears”; so, while translating, the subtitler must condense the dialogue spoken on screen. Subtitles are the captions displayed at the bottom of the screen, translated into a target language. They appear and vanish on the screen as the dialogue does. It is considered very poor subtitling if the subtitle trails behind even when the shot has changed. Based on the reading speed of humans, we have character limits set for subtitles, which can vary from 35 to 42 characters per line. SDH (Subtitles for the Deaf and Hard of hearing) are vital for people who are deaf and struggle with hearing. Subtitles provide them with access to important information as well as means of entertainment. Subtitles are used for movies and TV shows, so that a wider audience can appreciate and enjoy them. Speakers of other languages can enjoy movies and shows on Netflix and Amazon, only because they are subtitled in their languages. Viewers can understand the dialogue and relate to it better in their own language. Sometimes, a movie or TV show may have some dialogue in a foreign language. e.g., the Brad Pitt movie Seven Years in Tibet had a few conversations in Hindi and Tibetan. Subtitling such movies can help the viewer understand the context better. Subtitling can help in comprehension. More than 60% of YouTube viewers are non-native English speakers. They cannot understand phrases like raining cats and dogs, first base, fell off the wagon, take a rain check, break a leg, etc. Most of them might take their literal meanings. But if the YouTube videos have subtitles, they can be understood better. Subtitles are not just limited to movies and TV shows any longer. They can be found on all sorts of audiovisual media. Khan Academy videos for learners are subtitled in various languages. Documentaries, entertainment and cooking shows on YouTube have subtitles. 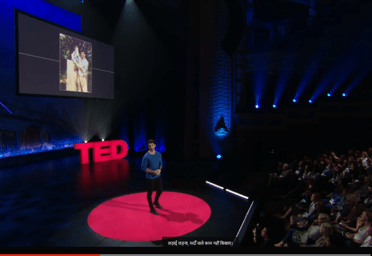 TED Talks are subtitled in over a hundred languages. User manual guide videos are being subtitled. Subtitles help us in improving our comprehension, building our vocabulary and increasing the popularity of media all over the world. Hence, we see that subtitling has a very significant role to play in today’s world.